Look how small she is! 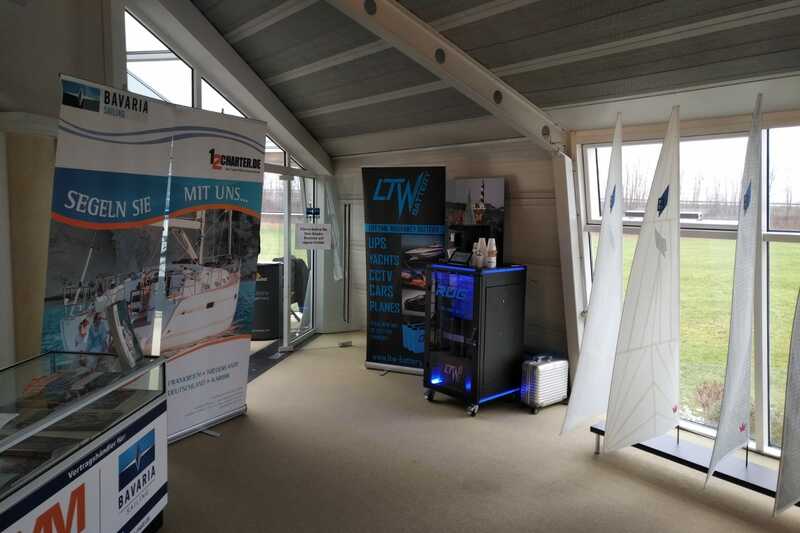 40Ah LTW Yacht battery had replaced original 108Ah starting battery in Bavaria Cruiser 51. 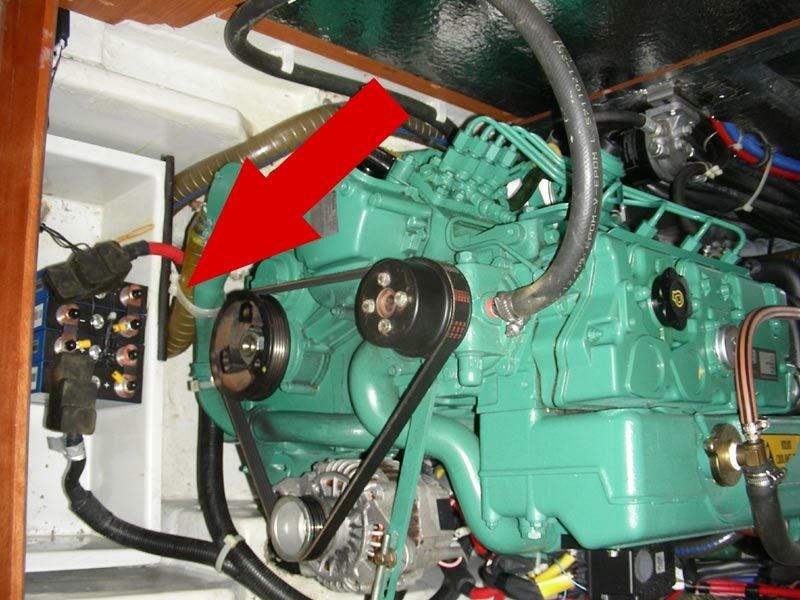 Original Lead-Acid battery from branded manufacturer was able to work for only one season, mainly by the reason that it is located very close to engine of the yacht. 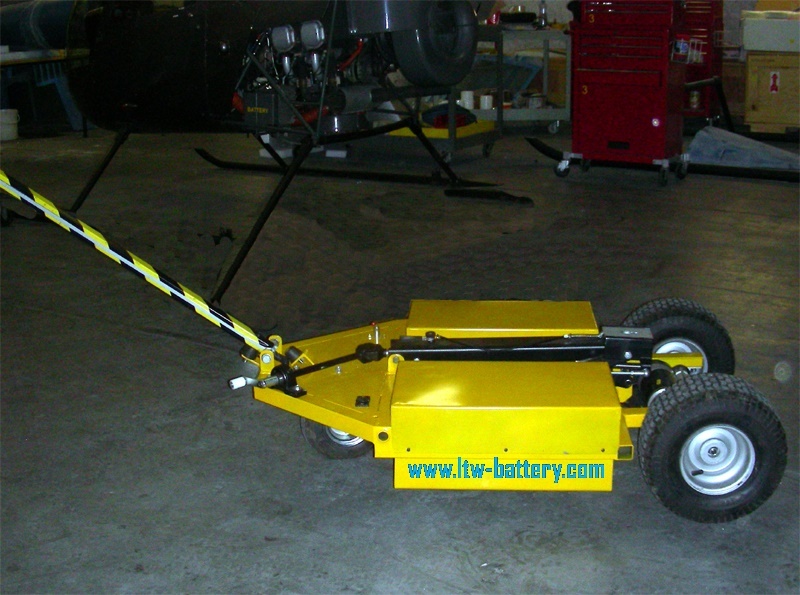 Heat from the engine decresed it´s lifetime so much that owner had decided that it is time to buy lithium battery. 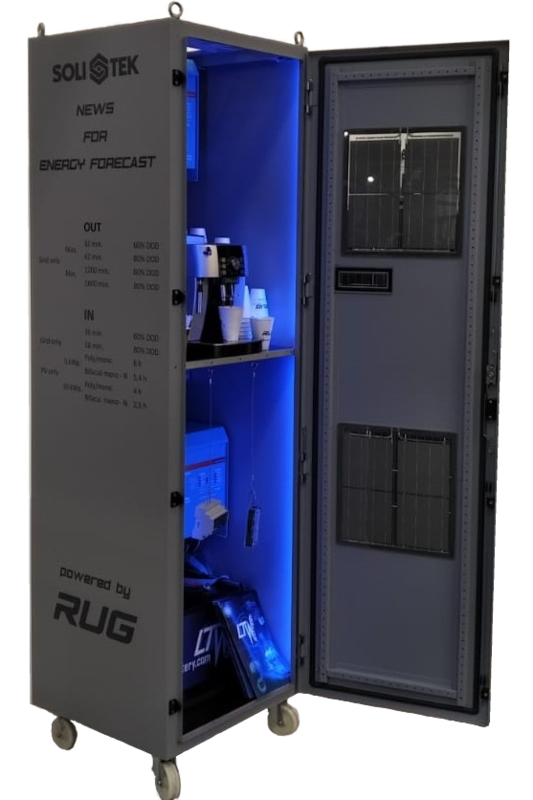 Very compact lithium battery is more then sufficient replacement for original heavy battery and can sustain more heat stress then original battery.